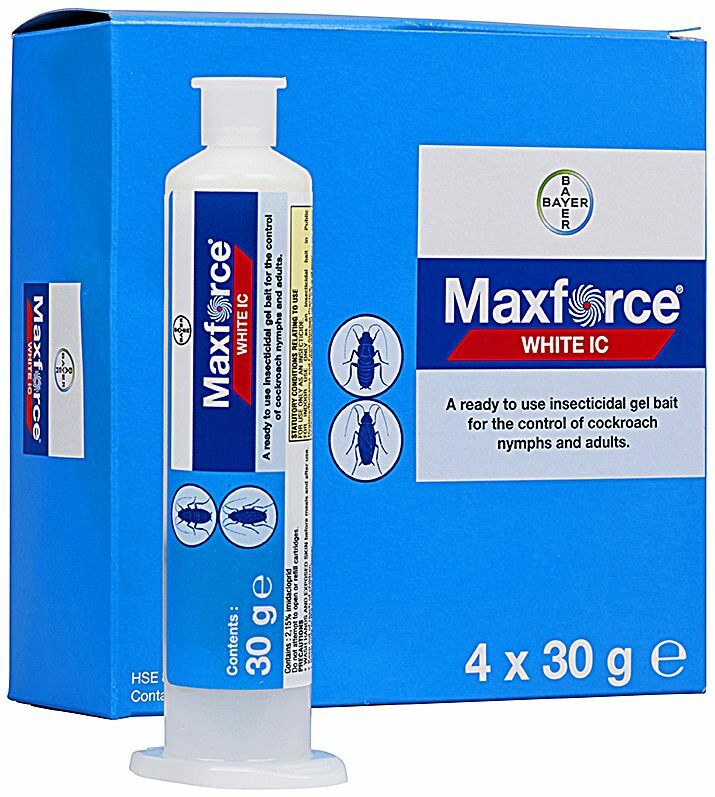 This Applicator Gun allows for easy and precise application of Maxforce® White IC Cockroach Gel. Easy-to-use, this Maxforce® Cockroach Gel Applicator Gun has a ratchet system that enables an exact amount of the product to be dispensed, so each squeeze of the trigger allows the user to apply the correct amount of bait every time. The Maxforce®Applicator Gun is especially good for getting into hard-to-reach places in kitchens and any other target areas where cockroaches may be hiding. Suitable for use with 30g tubes of Maxforce® White IC Cockroach Killer Gel. Gel must be purchased separately. One spot of cockroach gel should be applied at every 1 metre interval, depending on the severity of the infestation. Used in this way a 30g tube will provide coverage of up 300 metres.